Courtesy of The Wilson Group Real Estate Services. 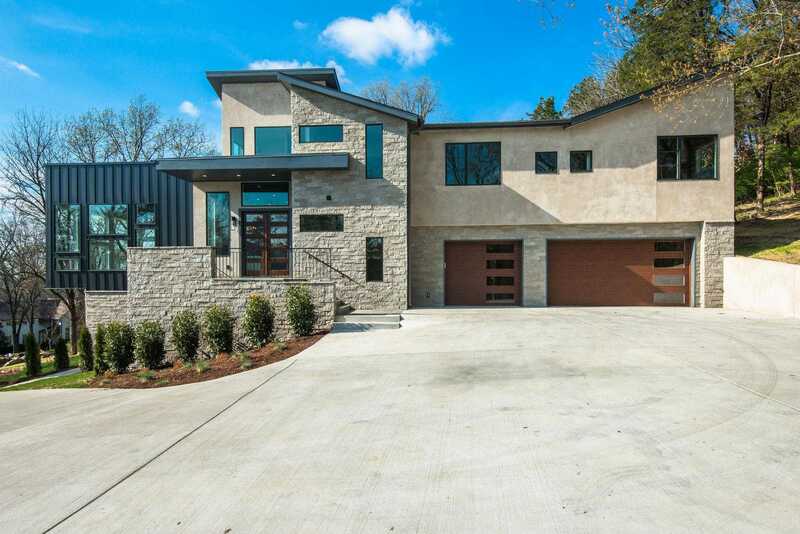 This home was designed for the sophisticated buyer who craves something truly unique, contemporary & special in a new build Nashville home. The design of the house and lot create a true balance of nature and modern. Flooded with natural light, this open floor plan with soaring ceilings will have you at hello. Elevator, rooftop deck with sweeping views of the rolling hills and sunset, stunning main level master suite with fireplace. The multi level space is beyond compare. Please, send me more information on this property: MLS# 2025624 – $2,300,000 – 4517 Harpeth Hills Dr, Nashville, TN 37215. I would like to schedule a private showing for this property: MLS# 2025624 – $2,300,000 – 4517 Harpeth Hills Dr, Nashville, TN 37215.